Buckeye Weekly Podcast — Will Baron Browning Click This Spring? In this episode of the Buckeye Weekly podcast, Tony Gerdeman and Tom Orr recap what they saw from day one of Ohio State’s spring practice. How did the quarterbacks look? Who has moved positions? 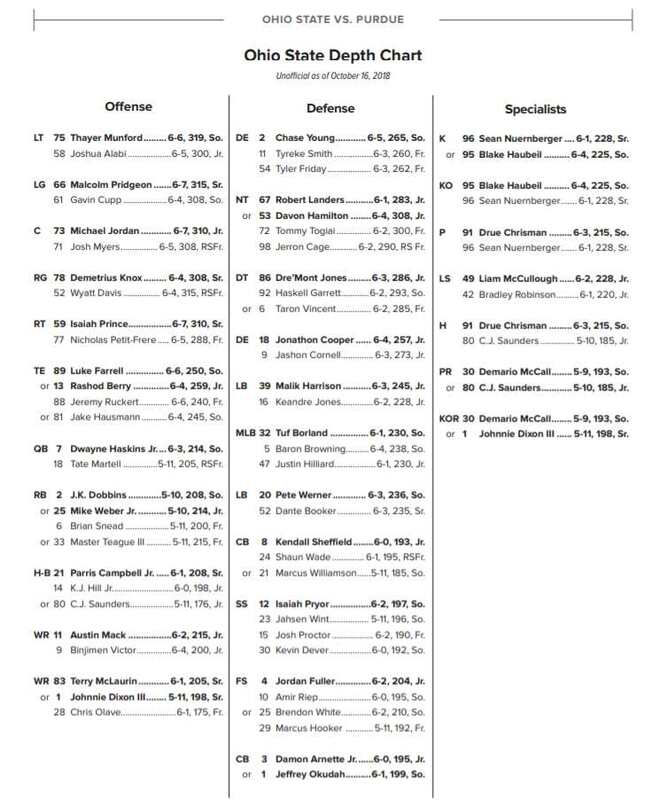 What is going on with the Buckeye defensive scheme change? And much, much more from the first day of action. 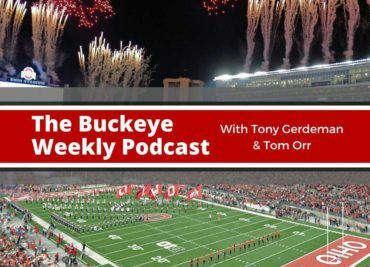 In this episode of the Buckeye Weekly Podcast, Tony Gerdeman and Tom Orr begin the show by discussing the addition of grad transfer offensive lineman Jonah Jackson and the departure of 2020 running back commit Darvon Hubbard. Then the fellas dive into a full-fledged spring preview of the Ohio State defense. Improvements are coming in 2019.